A 14.2-kg subsidised LPG cylinder in Delhi will now cost Rs 507.42 as against Rs 505.34 previously, according to a price notification of state-owned fuel retailers. This followed an order of the Oil Ministry that raised the dealer’s commission. 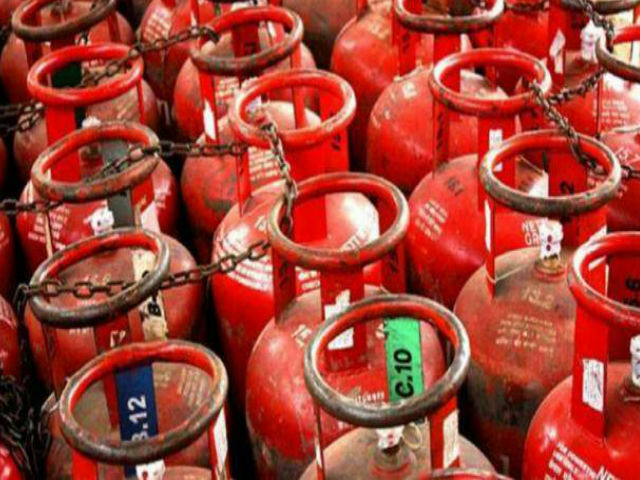 In that order, the ministry said the domestic LPG distributors’ commission for 14.2-kg cylinder and 5-kg cylinder was last fixed at Rs 48.89 and Rs 24.20 respectively in September 2017. Since June rates have gone up every month because of the GST paid on higher base price and cumulatively prices have risen by Rs 16.21. In Mumbai, a 14.2-kg LPG cylinder now costs Rs 505.05 while in Kolkata it is priced at Rs 510.70. Chennai has a price of Rs 495.39. Rates differ from state to state depending on local taxes and transportation cost. The new dealer’s commission will be made up of Rs 30.08 establishment charges and Rs 20.50 delivery charges for a 14.2-kg cylinder. For 5 kg cylinder, the establishment charges have been fixed at Rs 15.04 and the rest Rs 10.25 are delivery charges, the ministry order said. Customers who collect their refills directly from distributor’s premises will continue not to be charged for delivery, it said. Before the hike, the dealer’s commission was made up of Rs 29.39 establishment charges and Rs 19.50 delivery charges for a 14.2-kg cylinder. For 5 kg bottle, the establishment charges were Rs 14.70 and delivery charges Rs 9.50. All LPG consumers have to buy the fuel at market price. The government, however, subsidises 12 cylinders of 14.2-kg each per households in a year by providing the subsidy amount directly in bank accounts of users. This subsidy amount varies from month to month depending on the changes in the average international benchmark LPG rate and foreign exchange rate. When international rates move up, the government provides a higher subsidy. But as per tax rules, GST on LPG has to be calculated at the market rate of the fuel. The government may choose to subsidise a part of the price but tax will have to be paid at market rates.